Explore here what being a VanArts student is like – from living in Vancouver to being on campus and your academic calendar for the year. Studying at VanArts will change your life, and open you up to a world of new mentorships, friendships and opportunities. 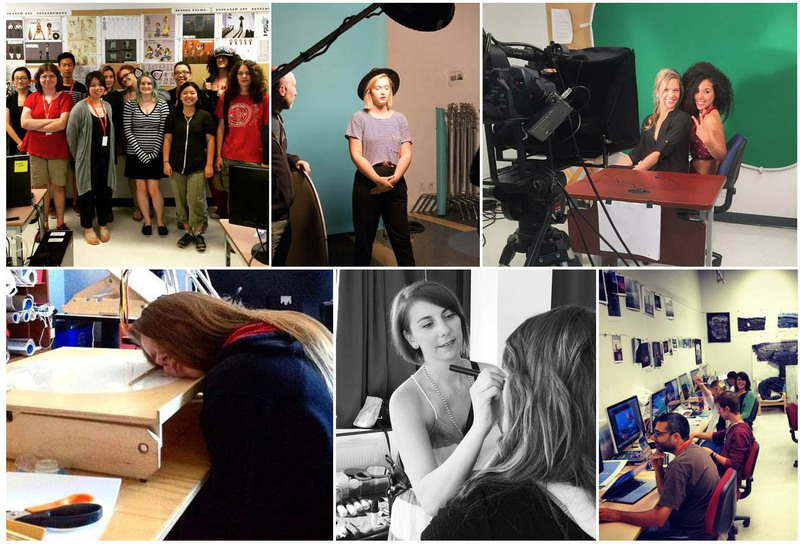 From your daily experiences in the classroom, to school events and fun activities in the city of Vancouver, the year you spend with us is one of both serious work and play as a creative person. Though you come here to focus in your particular area of study, you have many opportunities to collaborate and learn from students & professionals in other departments and disciplines, making your experience unique, diverse and well-rounded. You’re here to learn at VanArts, but don’t forget to get to know your classmates. Not only will you be in the same classroom with them for one year, you’ll also be learning and experiencing the same challenges. Stuck on a task? Ask for help from your peers. And if you can help a classmate out, lend a hand. Building friendship is important for your time spent at VanArts and also when you graduate and pursue your career. The conversational skills that you develop at VanArts will help you solve challenges and produce the best work you can make down the road! Almost everyone is afraid to break the ice and begin a conversation with a stranger. The thing is, you never know who that person is, where they might be working, or what they know. VanArts is located in Vancouver, one of the best cities in the world for many creative media jobs. 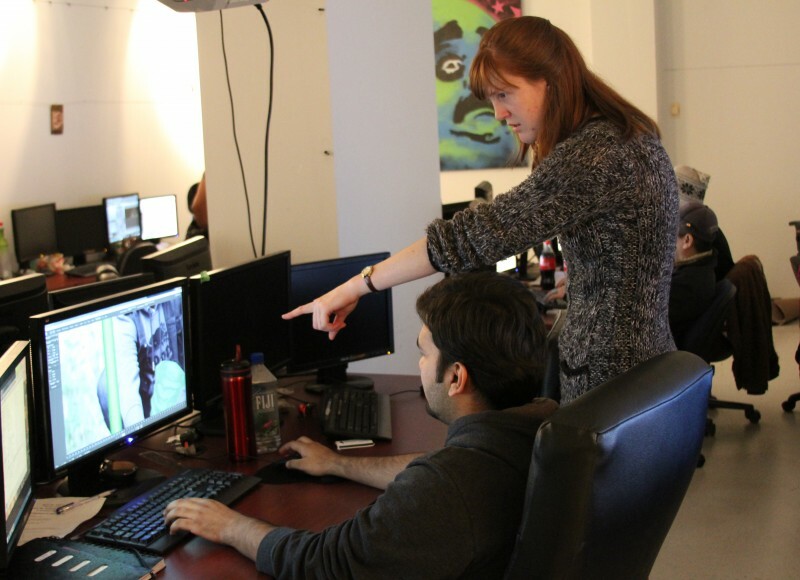 Actors, game artists and developers, visual effects technicians, animators, web developers, broadcasters and digital photographers abound in Vancouver. Plus, there are many companies based in these industries here in Vancouver. If you can talk to a person that’s connected to the industry you are studying, a door of opportunity could open for you! You’re assigned your own permanent classroom at VanArts. That means throughout your year of school you will be in the same room, with your own creative workspace. Once you are assigned a pass key you can come and go to your classroom. If you want extra time to gain more experience, you’re welcome to come in early, stay late or even come in on the weekend! Take advantage of this when you feel the need to brush up on your developing skills. Partner with a buddy and it’s easier to get through it. And if you feel like taking a break, step outside and enjoy downtown Vancouver! You’re a short walk away from the waterfront, a downtown park, or a quick bite at any of the close-by food shops. Throughout your curriculum there will be guests and special events happening at VanArts. 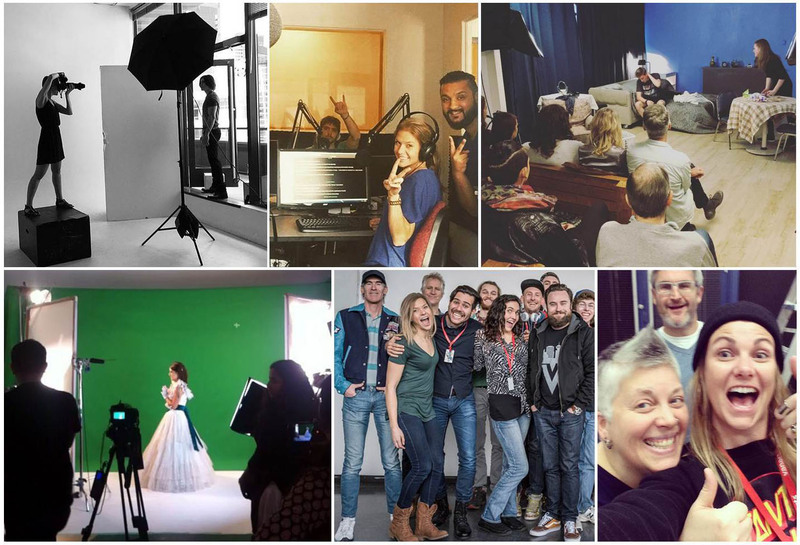 Our school has featured industry speakers, panel discussions and learning workshops related to all of our courses, plus ones that we think are just fun and of interest to people! Do a search for subjects that interest you on Meetup.com. Look for events related to visual effects & animation, web design, the video game industry, tech events, creative arts & design and much more. Keep your eyes & ears open! Studying photography? Check out this list of local photography groups. It makes sense to try your best while studying at VanArts, but it also helps you in other ways. 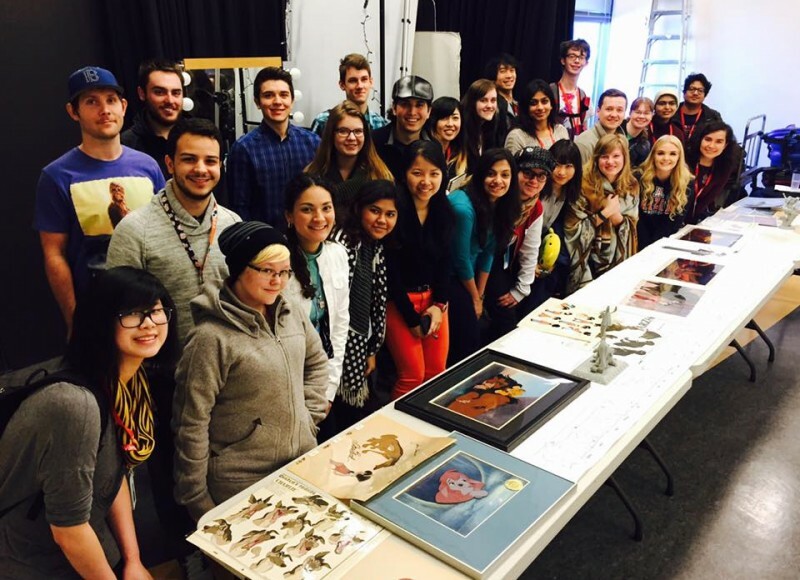 VanArts uses social media to shine a spotlight on our students’ work. 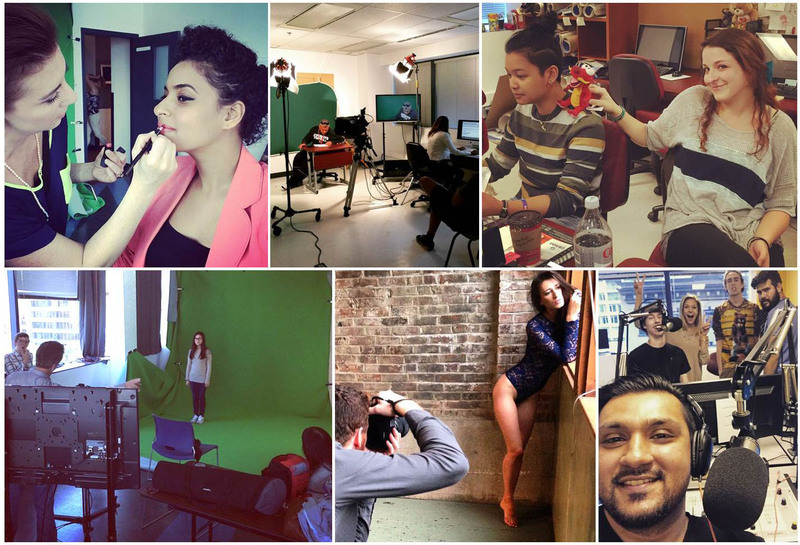 Follow us on Twitter, Facebook or Instagram and you might see your latest project singled out! 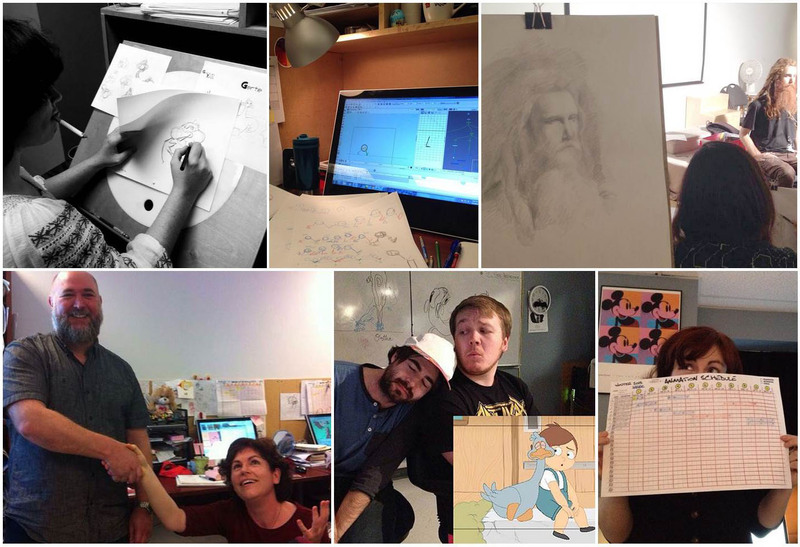 Our news section features many profiles of past VanArts grads and where they’ve gone on to work. 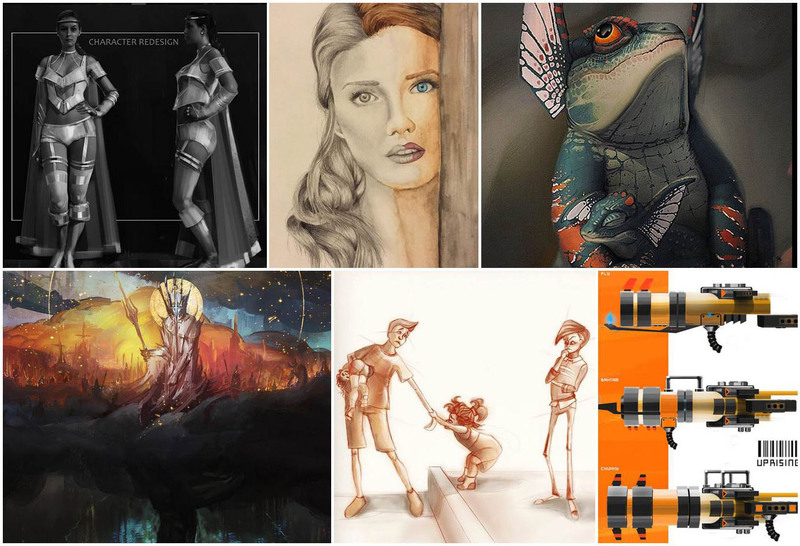 You’ll see movie posters on the fifth floor showing the latest work done by VanArts grads from our visual effects and animation programs. We shine a spotlight on the performances of our students because we know potential employers are watching. Do your very best and your work could be the next to be featured by VanArts!